Welcome to the LUC Soil Shop! 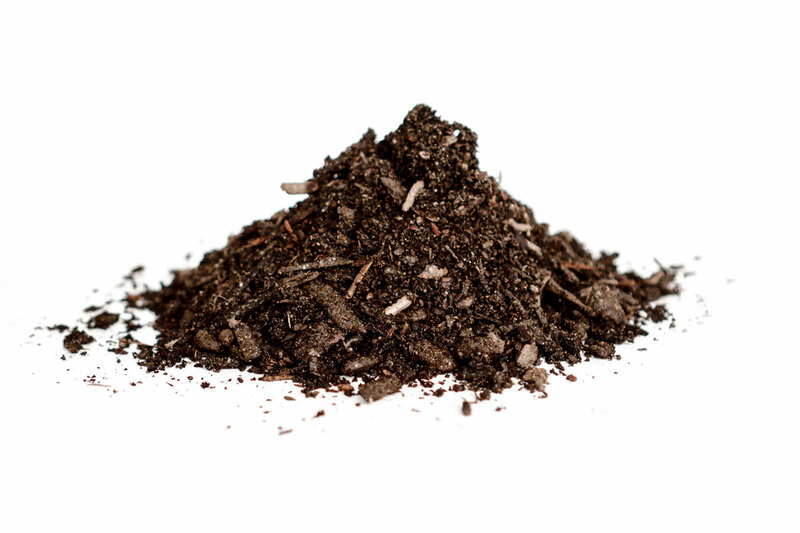 A dark, crumbly sponge for microbial activity, our compost puts life into even the toughest of Georgia clay. 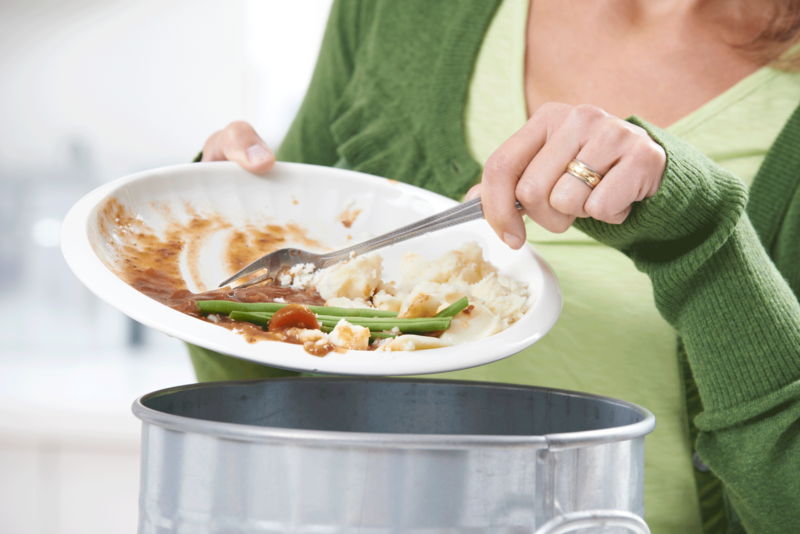 Locally harvested food scrap is blended with woody material and cured over time to create a nutrient-rich soil amendment. 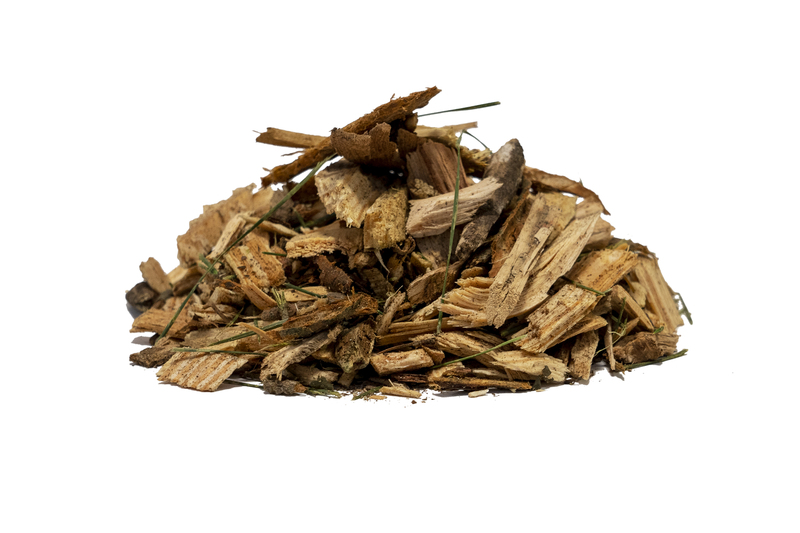 Our wood-based top soil is derived from decomposed mulch, which is screened to remove large particles. LUC top soil provides a healthy base for plants to grow. Meant to satisfy the most discriminating plants, Grower’s Gumbo can be sprinkled around stems and the root zones to improve your soil structure and aid water-retention. Boosts and nurtures the soil elements that have been tarnished by wear and wild weather. 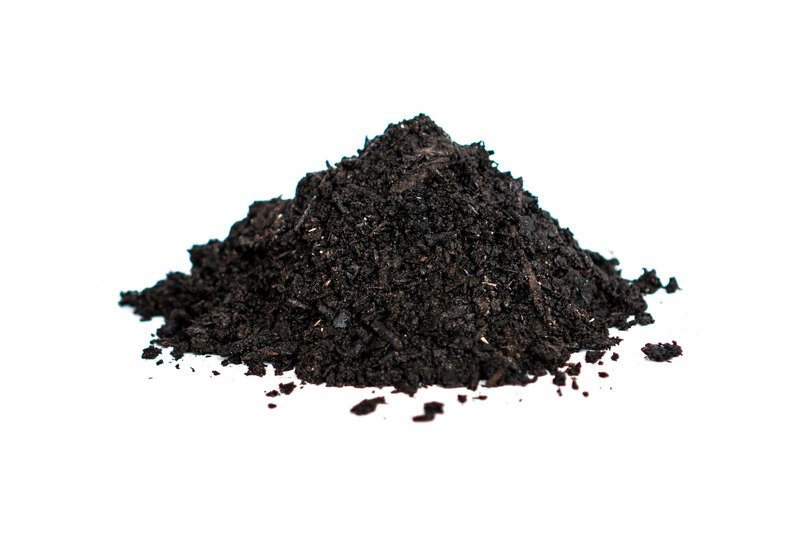 Recommended Application: mix into existing soil for use in planting trees, shrubs, turf, and flowers. 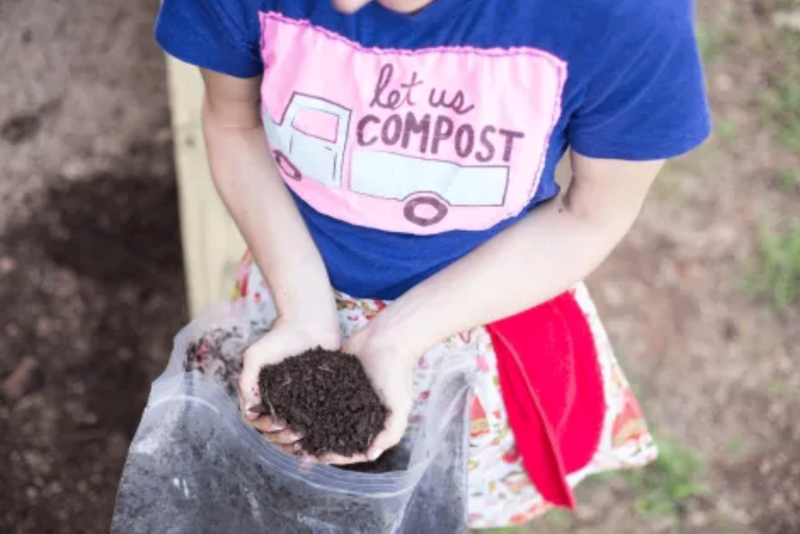 An homage to our founder’s Hungarian roots, this nutrient-rich super soil is an ideal blend of food compost, pine fines, coarse river sand, and our Grower's Gumbo mix. Go ahead — add a dash of paprika for good measure! Recommended Application: plant directly into your garden, raised beds, pots, and window boxes. 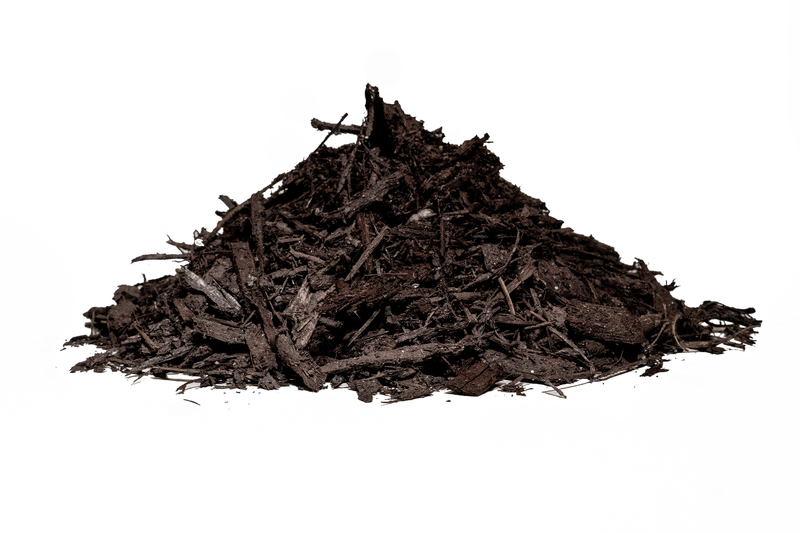 This premium double-ground mulch is boosted with food scrap compost derived from Athens households and local restaurants. 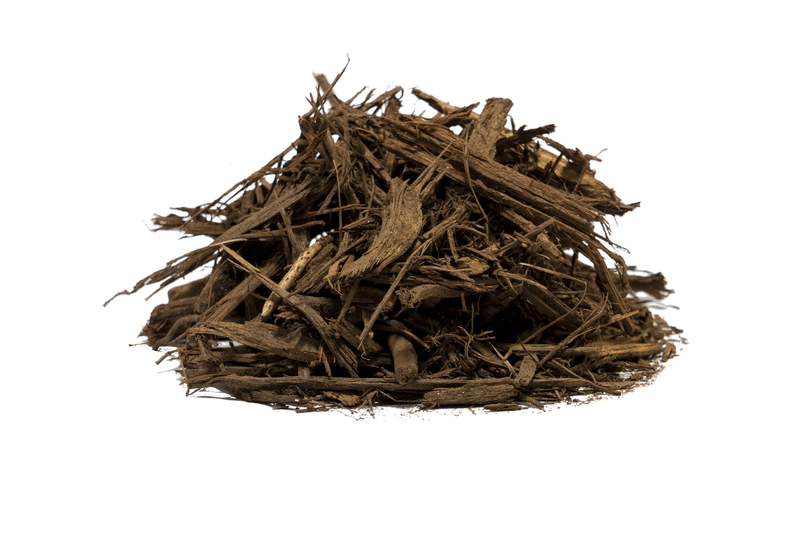 This nutrient-rich mulch delivers that extra boost that nature craves while adding striking beauty to your landscape. Dark, finely ground hardwoods from local arborists. 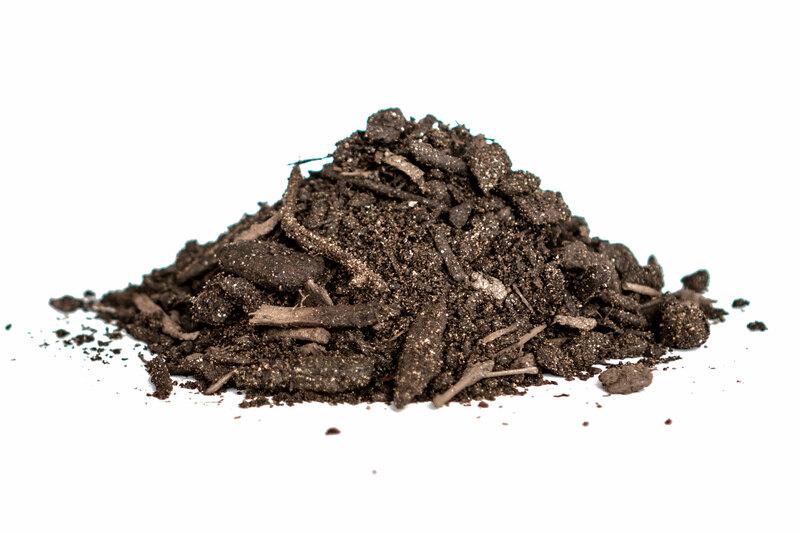 Fed by nutrients from leaf compost, our double ground mulch contributes to soil health and highlights trees and shrubs in your landscape. 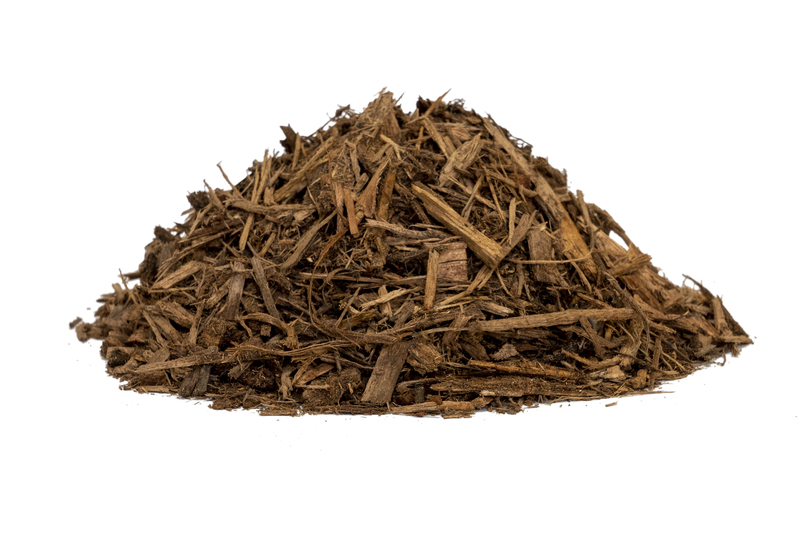 This large-particle mulch is a durable, long-lasting solution for walking trails, garden path and slope; our single ground mulch is re-purposed from log and leaf byproduct from local arborists. Natural elements define this fabulously functional product that endures and protects an ever-evolving environment. 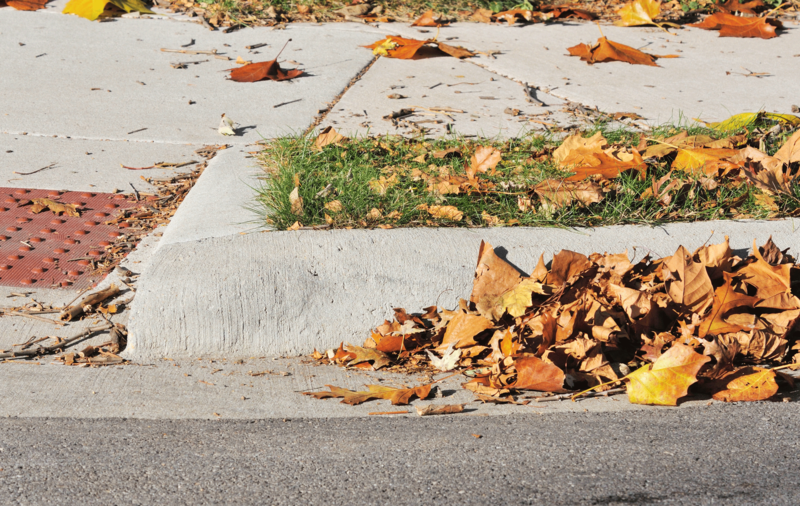 This long-lasting chipped material is great for spreading around trees and shrubs, and holds up well in high-traffic areas like playgrounds, gardens, and walking paths. This product comes directly from urban forestry applications, and is subject to variability in composition. May include pine needles, leaf matter, and small twigs. 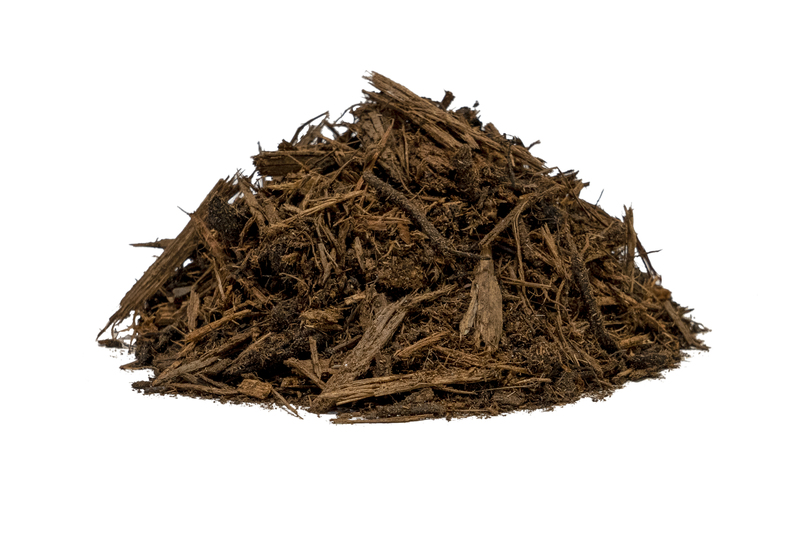 This dark-brown mulch has a consistent chip size and does not fade over time. It is great for flatter areas in which long-lasting beauty is the primary concern. 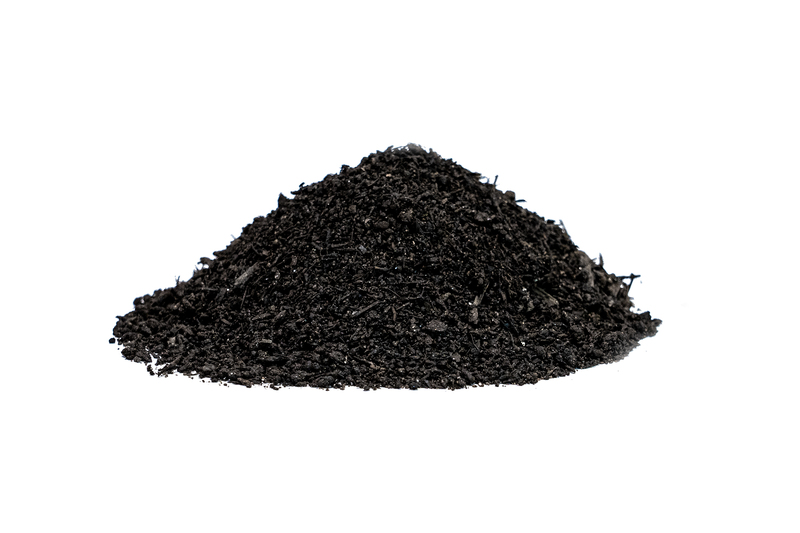 Dark Roast Mulch adds visual appeal to landscapes, providing a strong color contrast that makes plants pop in garden beds. It also fights off weeds and helps to retain vital moisture. 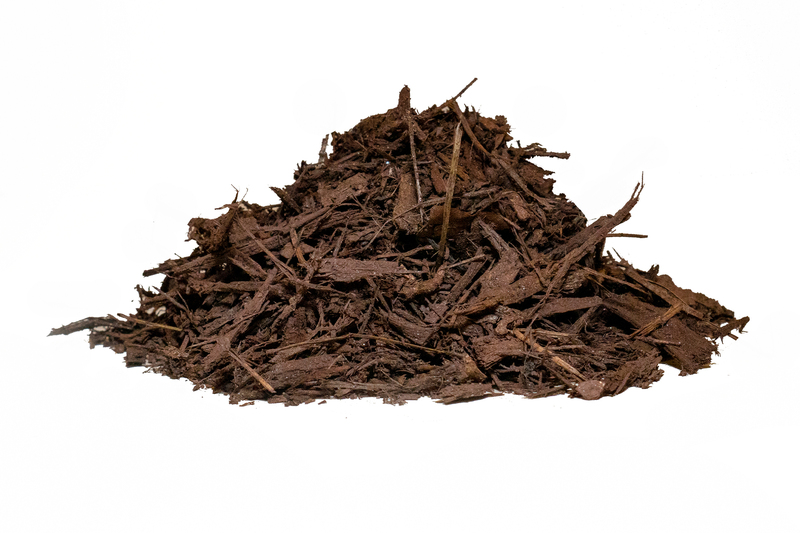 This earthy, rich mulch is a favorite of homeowners and landscapers alike. 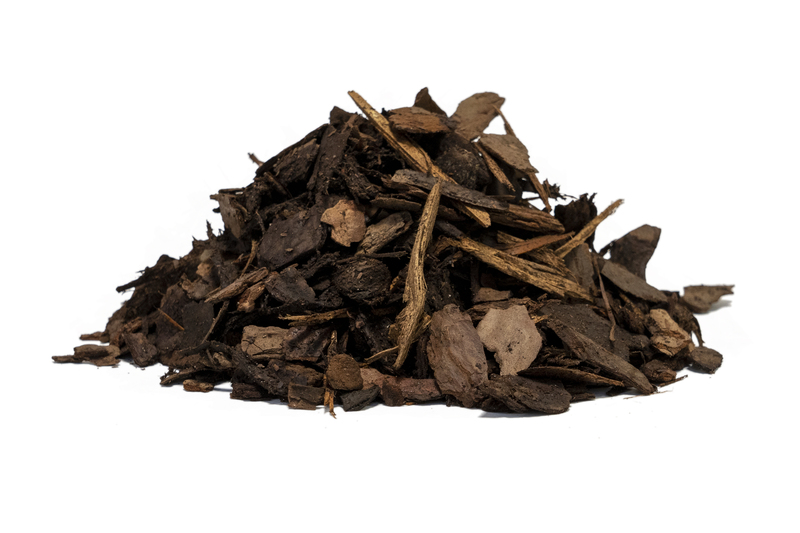 Medium Roast Mulch fits any setting, providing a finished yet natural look, while creating a protective barrier around plants and over soil. Just like Dark Roast, it fights off weeds and helps plants retain vital moisture. 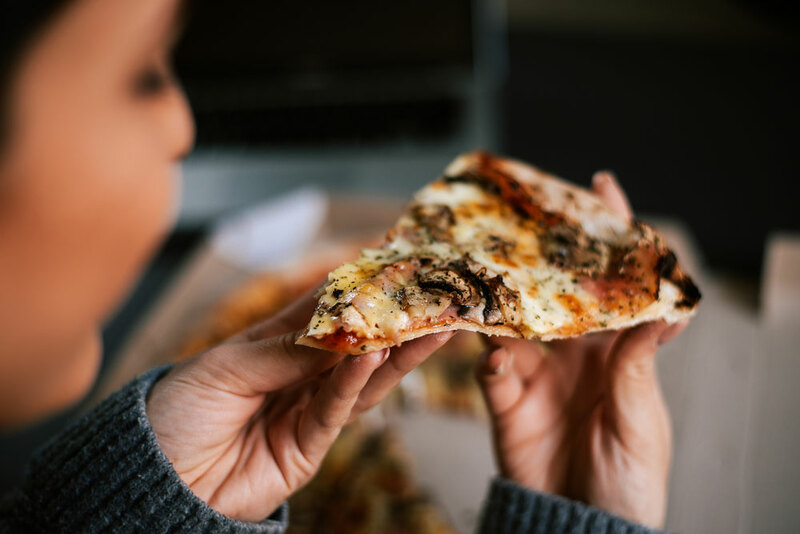 Call us at 404-805-0113 or submit the below form to schedule your delivery.